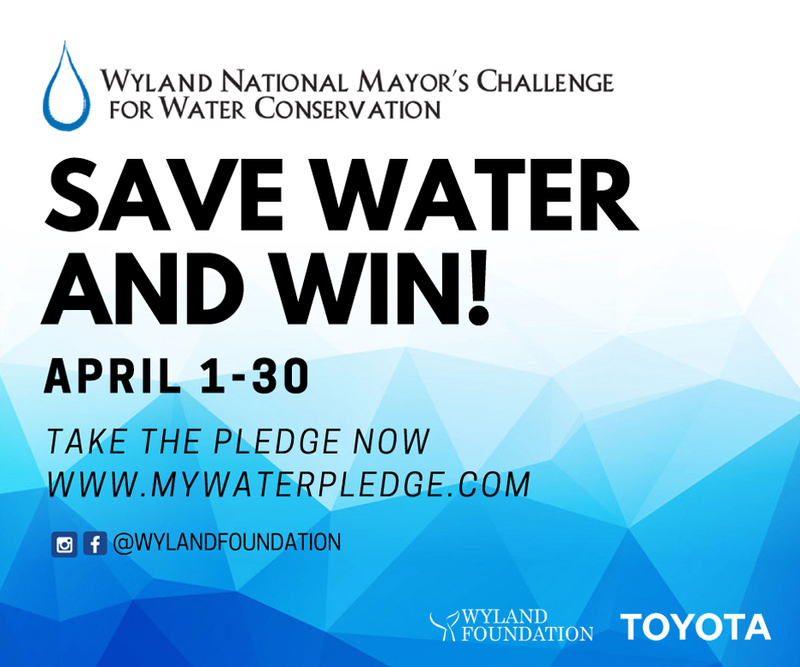 Join us and Mayor Gary Wheeler in celebrating Earth Month by taking part in the 8th Annual National Mayor’s Challenge for Water Conservation April 1st-30th. Residents can participate in reducing water consumption and energy usage, and help Medford win the title of the “Most Water Wise” in the nation. You will not only help our planet, but if Medford wins, you are entered to win some great prizes! It's free, and only takes a minute. Plan to make the pledge April 1-30.